This is the "most annoying" portion of the water mitigation process. Why? Because you cannot see the progress! 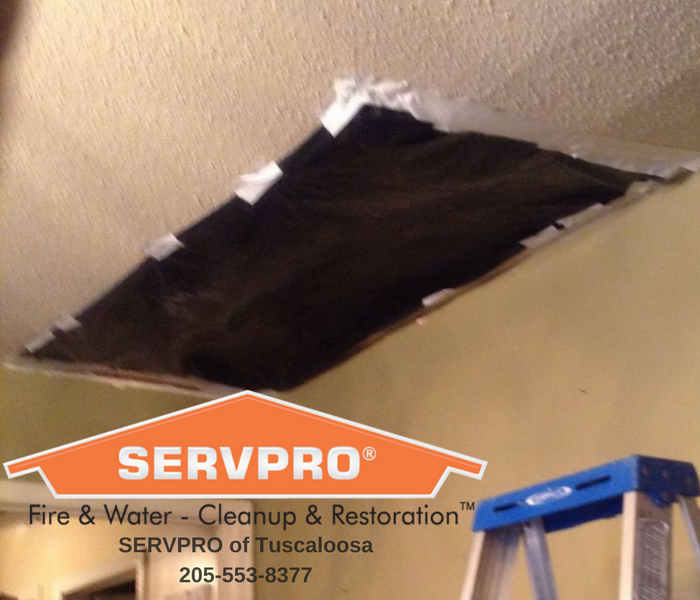 The machines that SERVPRO of Tuscaloosa North need to use to dry the structure of your home are large and loud. They run 24/7 and are consistently pulling out the extra moisture in the air, circulating and creating the perfect drying environment. While they can be difficult to deal with, the longer they run consistently, the faster things will dry! 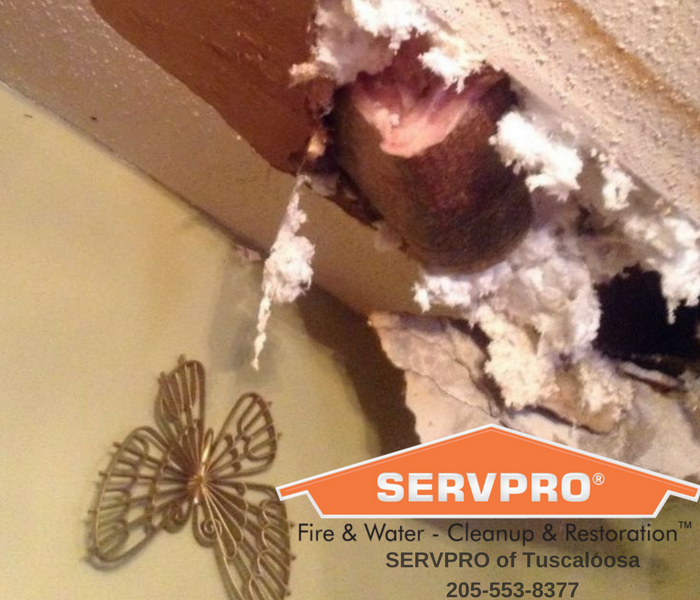 We know they are not the best and it can appear to be doing nothing in the home, but when the technician comes to monitor, they input moisture levels into the system so that you can see the progress in the Here to Help portal.